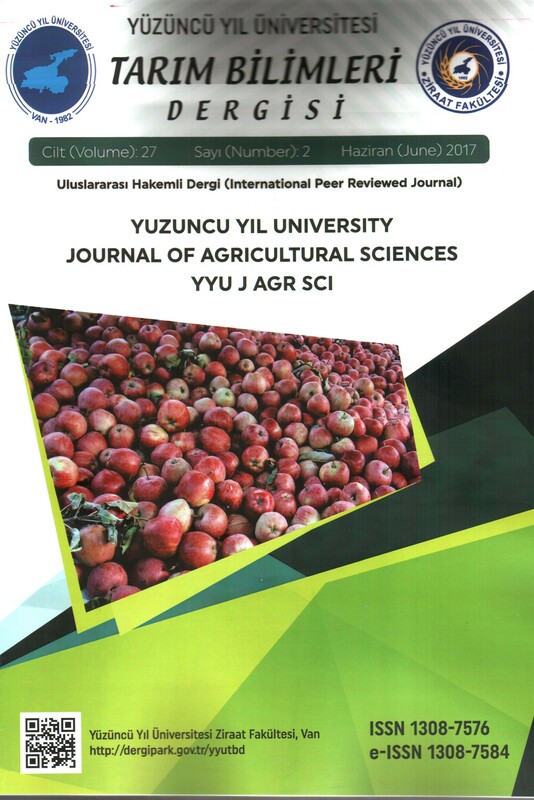 In this study; it has been investigated that aflatoxins B1, B2, G1, G2 in the completed animal feed produce in the manufactures located in the Van basin. Feed samples were collected from 5 different commercial feed manufactures at the three different time and aflatoxins were analyzed by Shimadzu Prominence HPLC. The results showed that 67% rate of feed samples were contamined with AFB1 0.12-4.74 µg kg-1; 44% rate of feed 0.01-4.27 µg kg-1 AFB2; 4% rate of feed 0.11-0.52 µg kg-1 AFG1 and 40% 0.14-10.30 µg kg-1AFG2 respectively. It has been showed that obtained results of aflatoxin levels in the completed animal feed were lower than acceptable upper limit and were not at the risk level in the Van Basin. However it has been determined that there is still 67% of feed were contamineted with aflatoxins. Elzupir AO, Younis MH, Fadul MH, Elhussein AM (2009). Determination of aflatoxins in animal feed in Khartoum State, Sudan. Journal of Animal and Veterinary Advances. 8(5): 1000-1003.